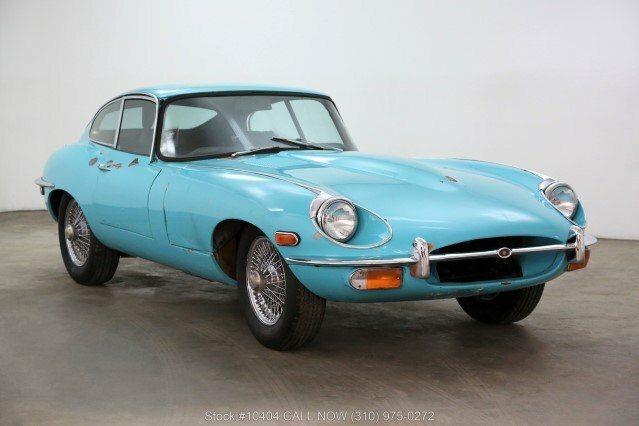 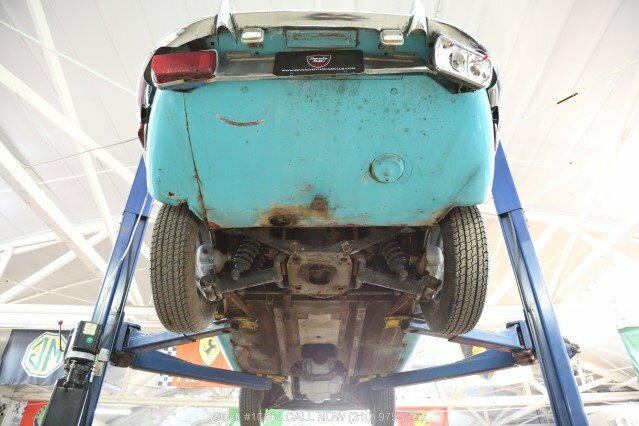 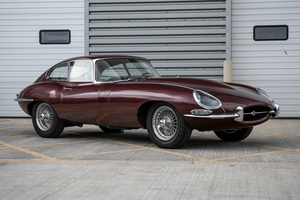 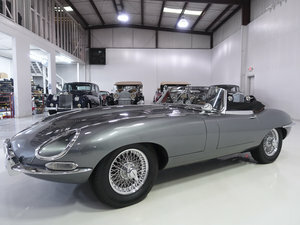 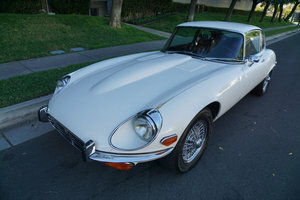 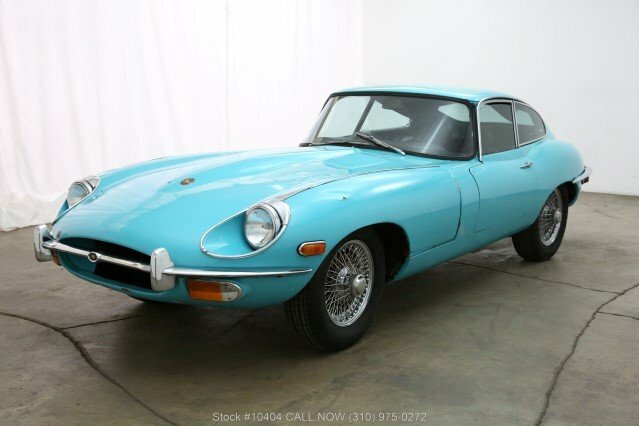 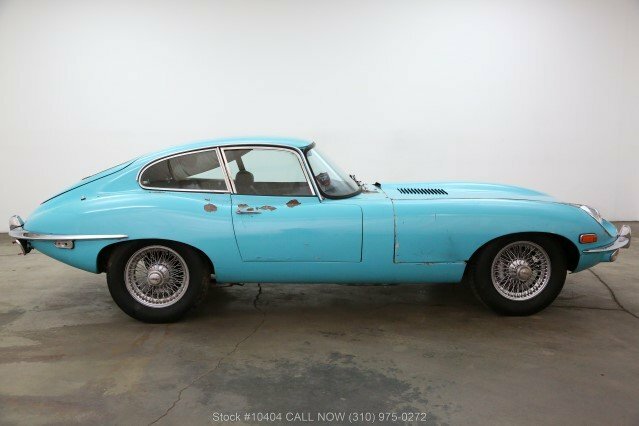 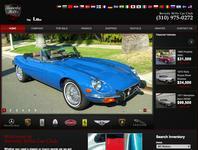 This 1971 Jaguar XKE Fixed Head Coupe is available for sale in turquoise with a blue interior. 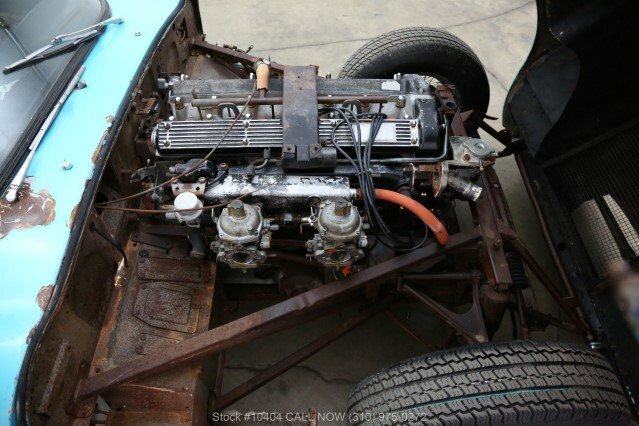 It is missing the transmission and is equipped with a 4.2 liter and wire wheels. 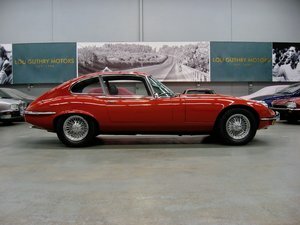 It has a lot of potential and is the last and most desirable year of the Series II. 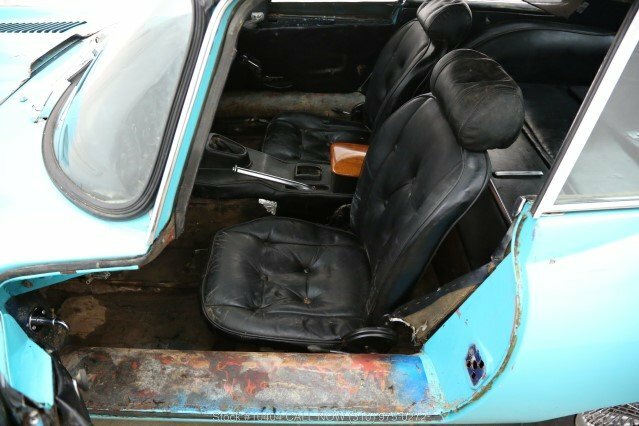 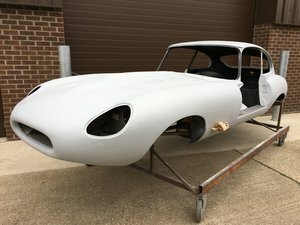 It had the same owner for many years and it has been sitting waiting to be restored.